Do you love the fall and all of the apple cider and pumpkin that comes with it?! I know I do! We have made it a fall tradition to take our son to a pumpkin patch/farm every year and OMG do they have so many delicious treats there. My favorite? 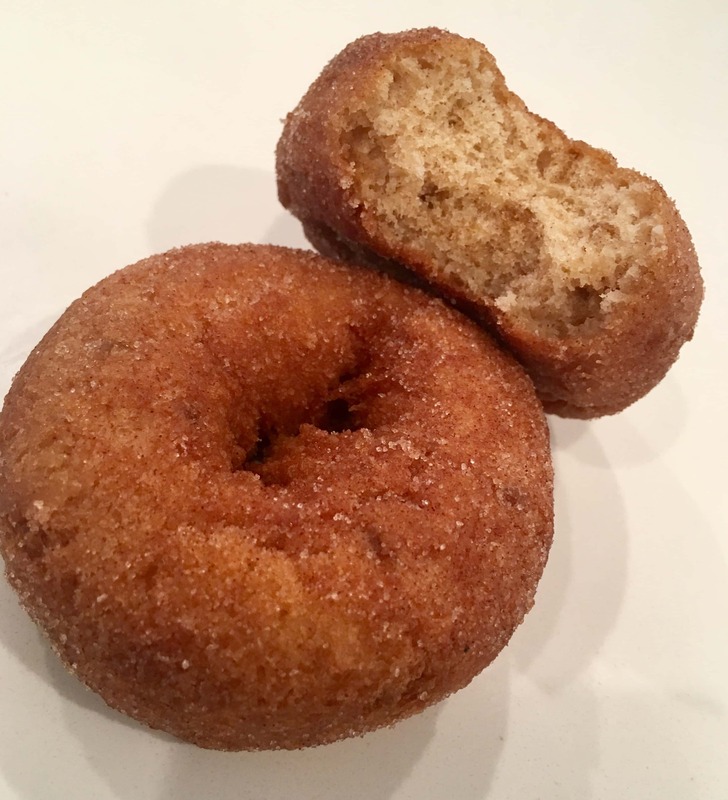 Apple cider donuts! Problem is, I don’t know what’s in them and I’m sure the calories are through the roof. 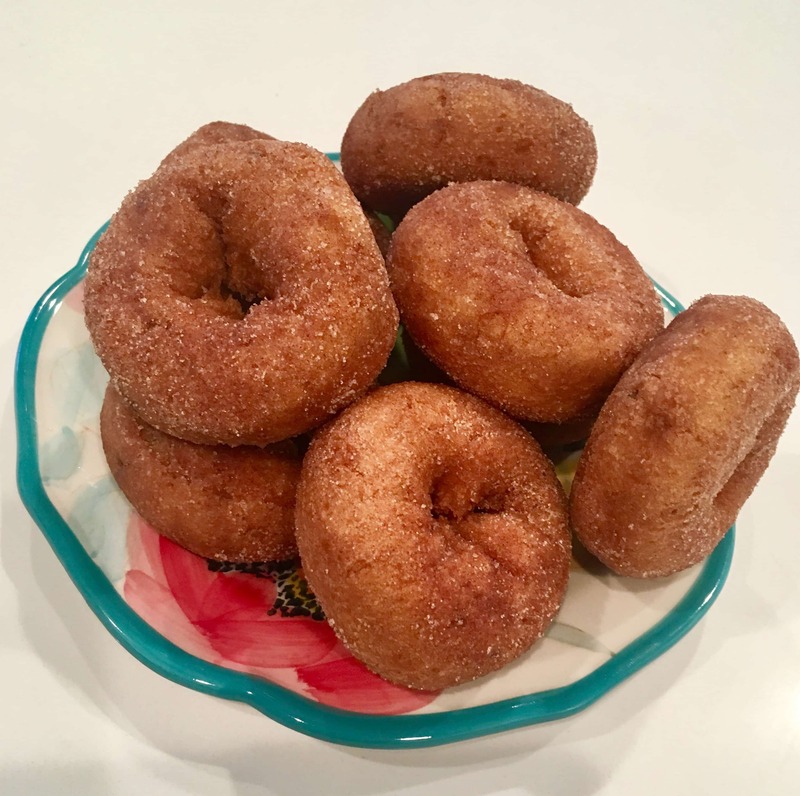 So I wanted to share with you this delicious and easy apple cider donuts recipe for clean eating so you can drool over more than one donut! You want to make this, trust me! They will give you life. It’s basically the perfect, comforting fall dessert for clean eaters. 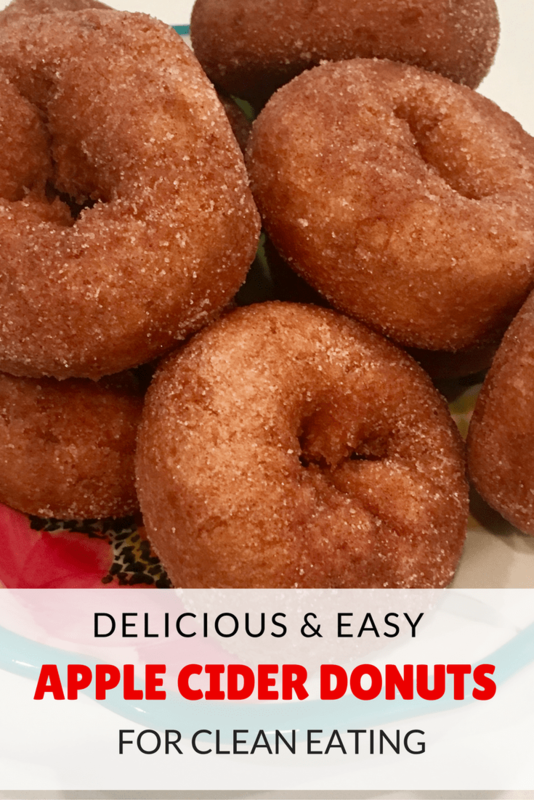 Part of what makes this recipe both easy and healthy is that you do not need to deep fry your donuts! All you need is a dessert/donut maker and you’re good to go. 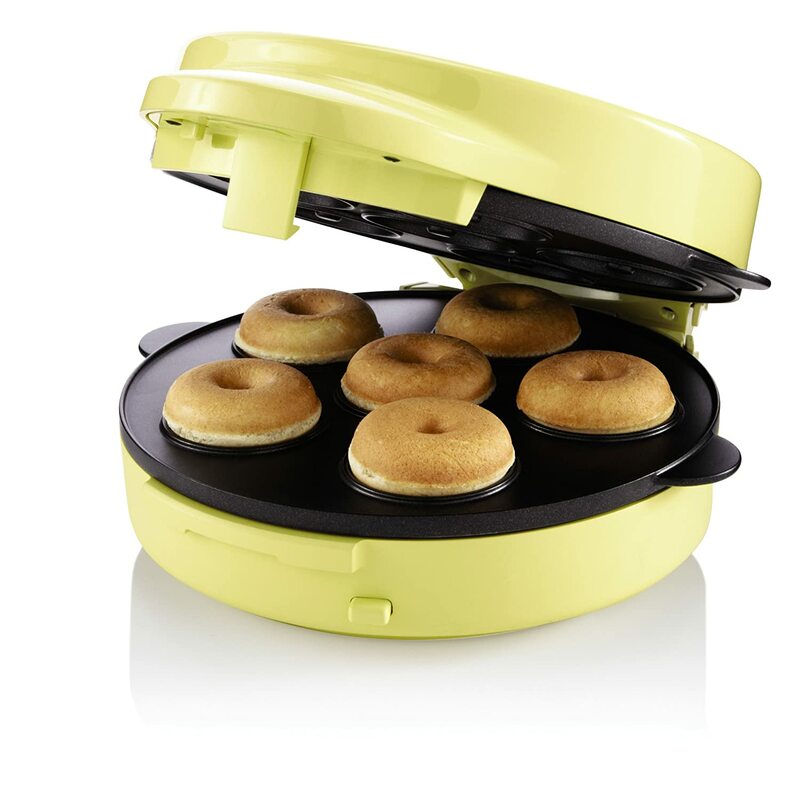 A donut maker is going to cost you the same as a donut pan, but you can do much more with it. You can even make brownies with this! It’s super easy since you just put the batter in it, close it and let it make your donuts for a few minutes. 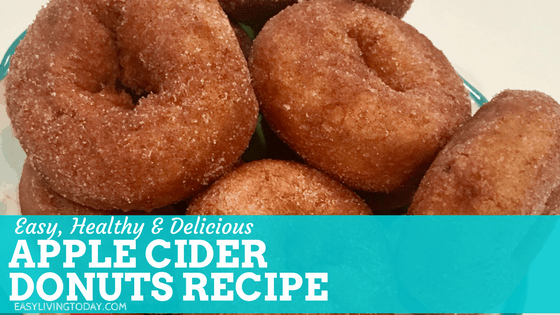 Seriously the simplest way to make healthy and delicious donuts! The only ingredient in this unrefined organic coconut flour is organic coconut– this is the other reason this is such a healthy recipe. You do not want to use white flour, you will lose the health benefits. Unrefined coconut flour is an excellent source of fiber, protein, iron and health-promoting medium-chain triglycerides (MCTs). MCTs provide a source of rapidly-utilized energy and have been shown to assist with healthy weight management. 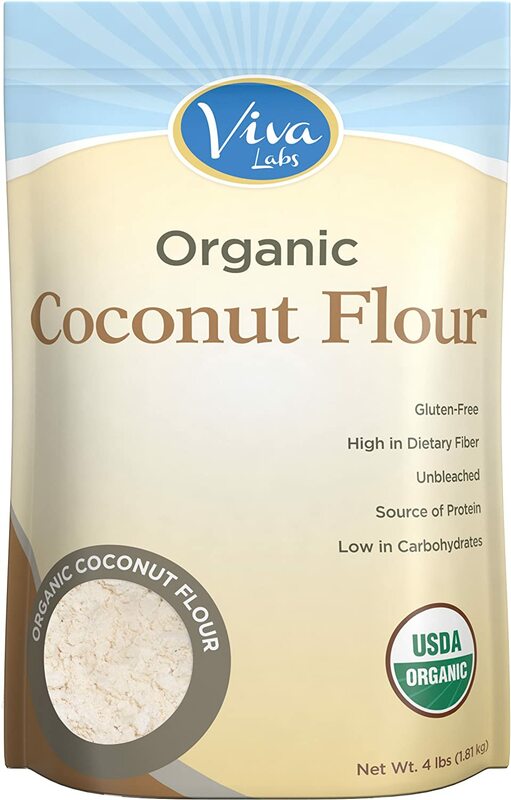 Coconut flour is also naturally gluten free. On top of all of that, it is naturally sweet and tastes amazing– making it the perfect alternative to white flour. Some other things you will need are 100% pure & raw honey, coconut sugar and all natural apple cider. Transfer the dough into a medium ziplock bag, and cut a 3/4 inch hole in one corner to create a piping bag. Let cook for about 8-10 minutes. These will take a little longer than usual because the batter is more of a wet batter. Allow the donuts to cool slightly while you prepare the sugar topping. Sift together the sugar and cinnamon until well mixed. ==> Looking for a simple clean eating meal plan that is filled with delicious recipes like this one? You’re in luck! 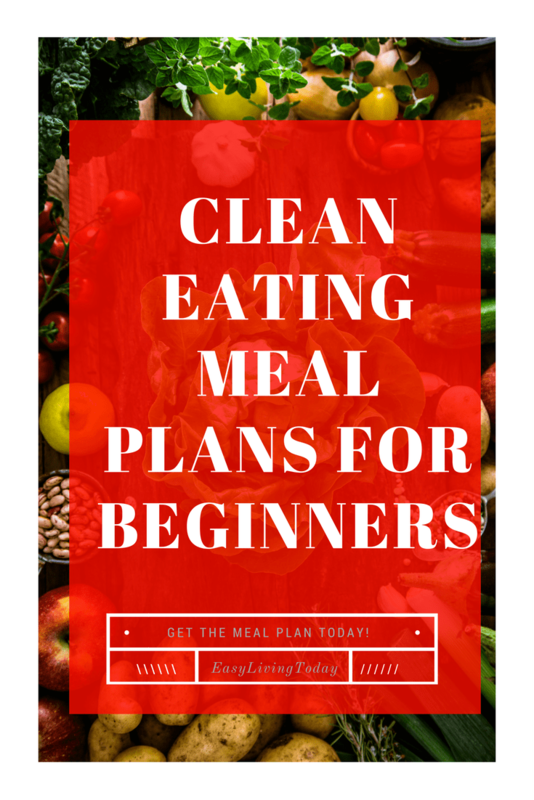 Get your 21 day clean eating meal plan today!